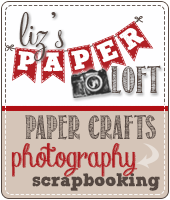 Liz's Paper Loft: Peachy Keen February Release Blog Hop ~ Friends like you! 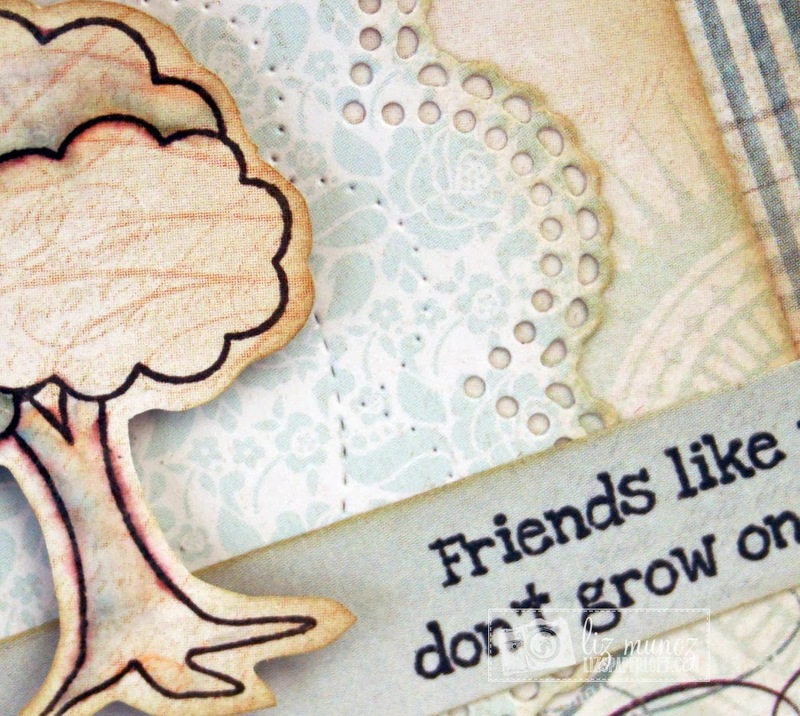 Peachy Keen February Release Blog Hop ~ Friends like you! Peachy Keen Stamps' February Release Blog Hop is officially underway and we are thrilled to bring you the latest designs that are now available in our shop! 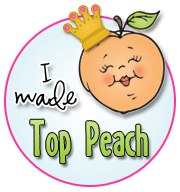 You should have arrived here from Peach Keen Stamp's Blog. 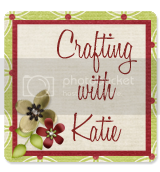 If not, you’ll want to make sure you hop back to Peachy Keen Stamps’ Blog to start from the beginning! Missed a stop? Don’t worry, the PKS has the full hop order! Don't you just LOVE these!!! I've been having SO MUCH FUN creating with these all week! 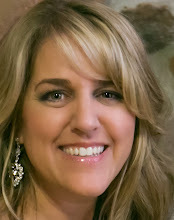 Next on the list is Brigit's beautiful Blog! This card is absolutely GORGEOUS Liz! The neutral colors and the doily are so elegant looking! Fab job all week!!! Beautifully done! Love the colors and beauty of your card. This is such a beautiful card Liz, love it!! What a lovely card Liz, the color combo is fantastic! 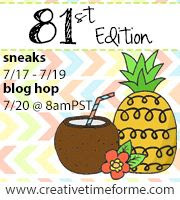 TFS and for a week full of inspiration! Wow, what a great release, I love ur card, thanks for sharing. Beautiful Liz, love your elegant card!! 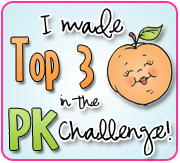 Awesome job for PK all week...I've loved it all!! Your card is adorable I love how your created your scene very creative. Super Cute Card as always! Gorgeous card, Liz! The colors are amazing, as have been ALL of your creations this week! Thank you so much!! 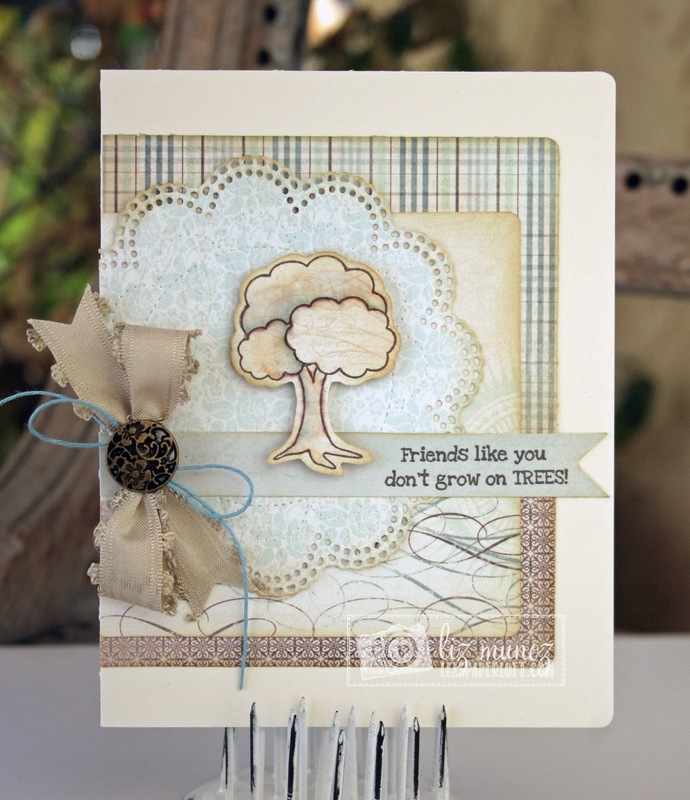 What a beautiful and elegant card you've created!! Love it!! Oh my goodness, this card is absolutely gorgeous!! I love the colors, and once again you have created the PERFECT bow!! I truly LOVE this card!!! Gorgeous card. I love the different layers you used and that it has a masculine tone. Wow what a beautiful card . I love the colors, so pretty. What a gorgeous card Liz!!! Love the colors, papers and fun stamps!! 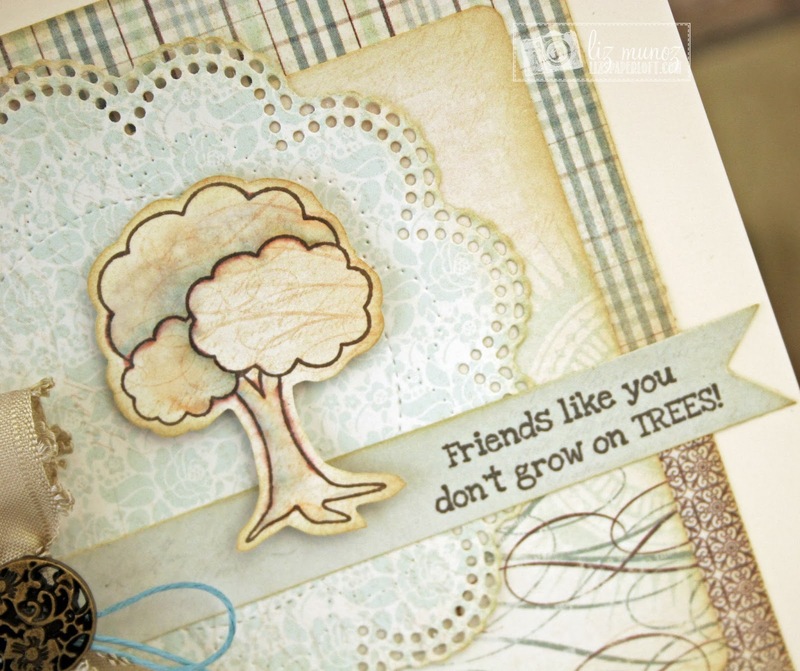 Super cute card, I love the colors you used:)Thanks for sharing. Cute card. Le the tree layering. Great card. Like the layering on the tree. Stunning card, Liz! I love the color scheme! 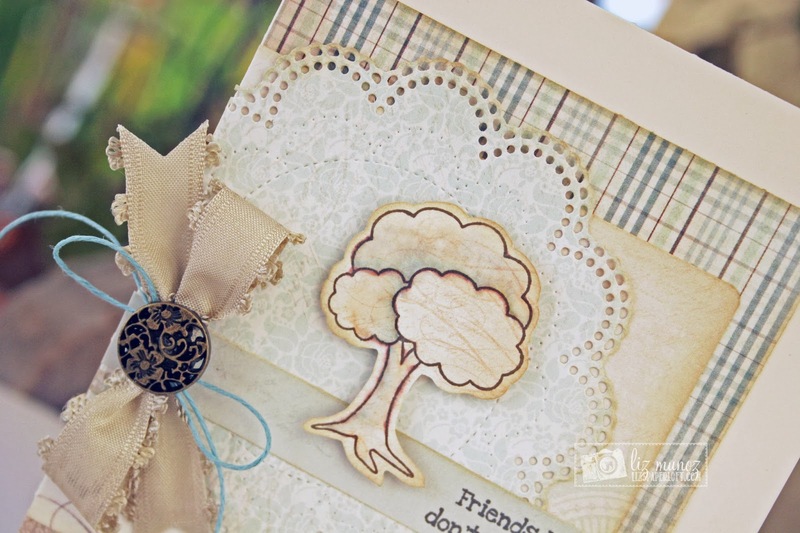 Such an elegant card, love the soft color pallet!